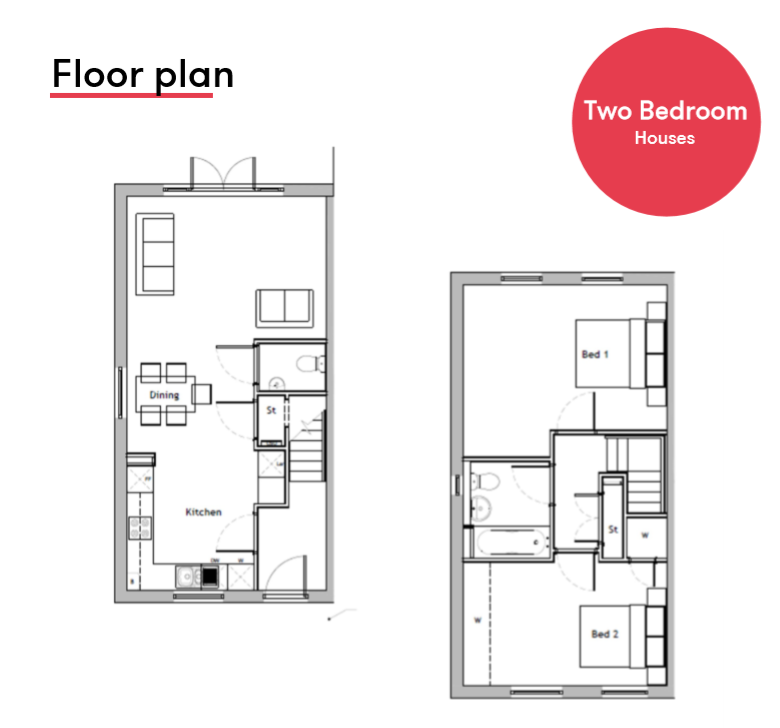 The Parade – Plots 54 & 57 are wonderful two bedroom end-terrace houses with the benefit from open plan living and allocated parking. *Interested in hearing more about The Parade? Contact our sales team today to register your interest.